KANSAS CITY, Kan. – The Kansas City T-Bones and Kansas City Kansas Community College are proud to announce a season-long partnership to embrace education for 2019 honoring our community’s education professionals. 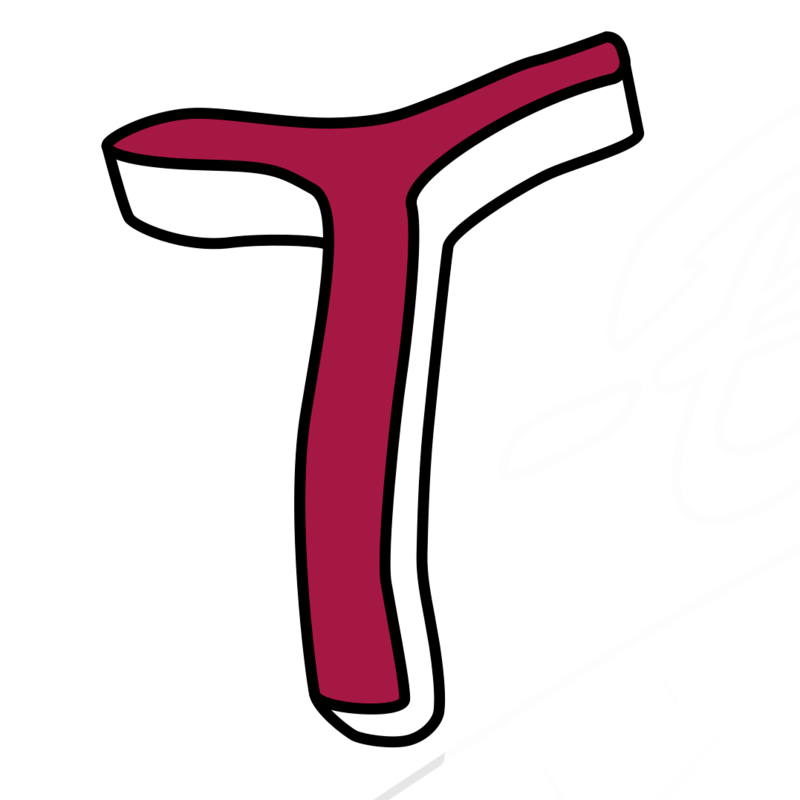 The T-Bones along with our great local partner KCKCC are happy to honor area teachers and educators on a nightly basis at each home game and deliver an educational tip of the day. In addition, educators and staff (at any school) can receive a free nightly ticket in the Blue Devil Den section by showing their ID at the box office for any Sunday through Friday home game, based on availability. The offer must be redeemed on day of game and cannot be combined with any other coupons, vouchers or group tickets. On the heels of last year’s successful STEM-Education Day last year, the T-Bones are furthering the concept of supporting education in our community by becoming teammates with the Blue Devils. KCKCC is a great component of our community and the College is an educational bridge, affording students the first step toward advanced education —much like the T-Bones. The T-Bones are a professional stepping-stone for baseball players, seasonal staff, interns and front office professionals alike—much like how eight T-Bones players had their contracts purchased last year by MLB organizations. The educational opportunities of the Kansas City T-Bones intern program have seen students rise to great success in the sports industry. The T-Bones have former two former interns in Major League Baseball front office jobs and two from the class of 2017 in graduate programs in sports media at two division one NCAA Universities. 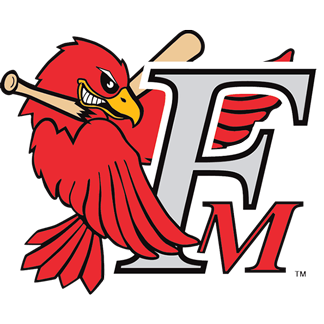 The 2018 class has seen former interns hired at AAA in the Pacific Coast League and as a whole, former interns are well-distributed throughout the sports industry. KCKCC and the T-Bones are leaders in helping students of our area achieve greater career and education heights. This is a championship partnership. "Educators are a vital part of our community and should be recognized and celebrated. 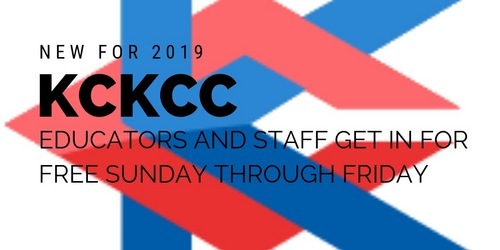 Through our community partnership with the T-Bones, we are thrilled to offer free admission for Sunday through Friday home games to all educators, and KCKCC students, faculty and staff. We look forward to seeing our guests in the new Blue Devil Den at the T-Bones Stadium," said Dr. Greg Mosier, President KCKCC.